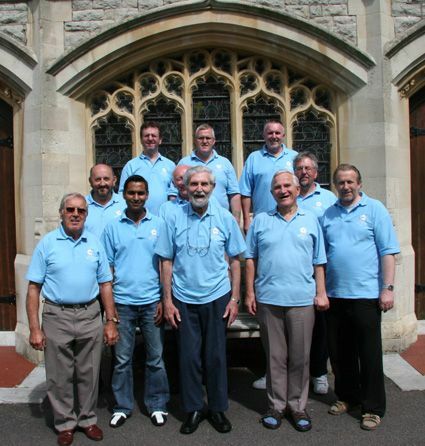 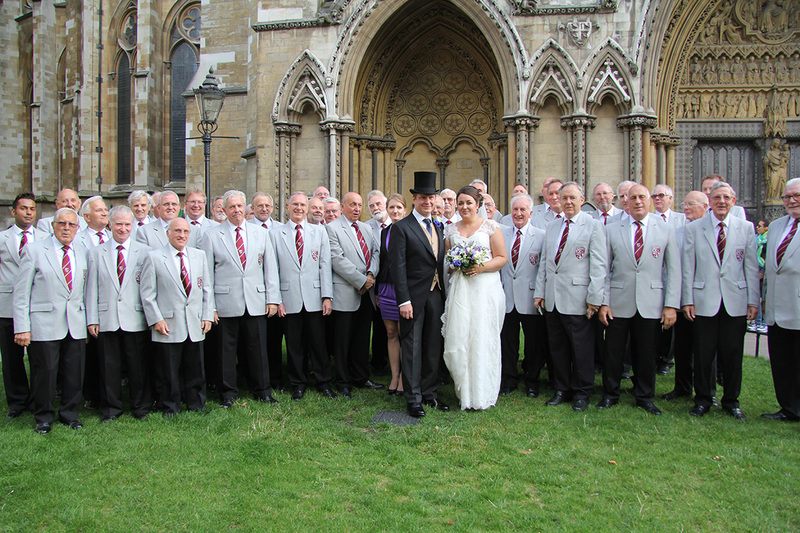 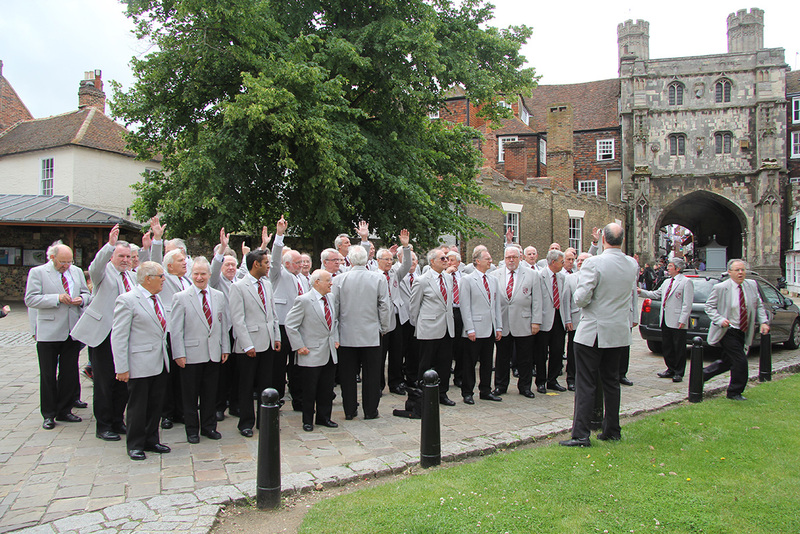 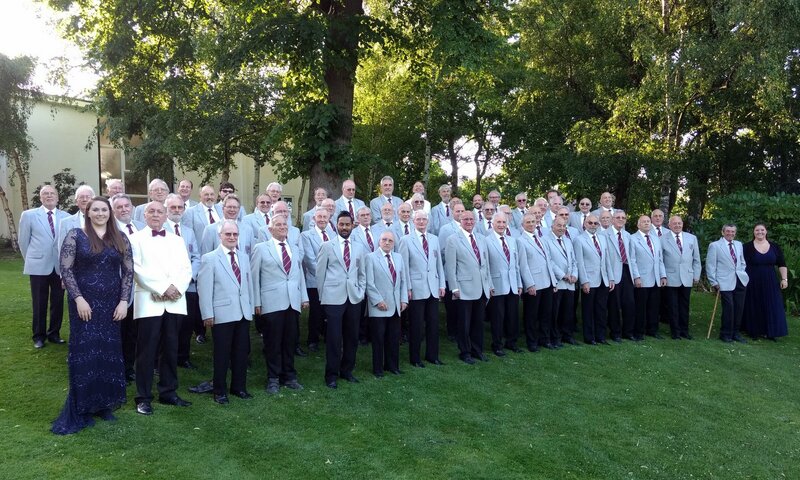 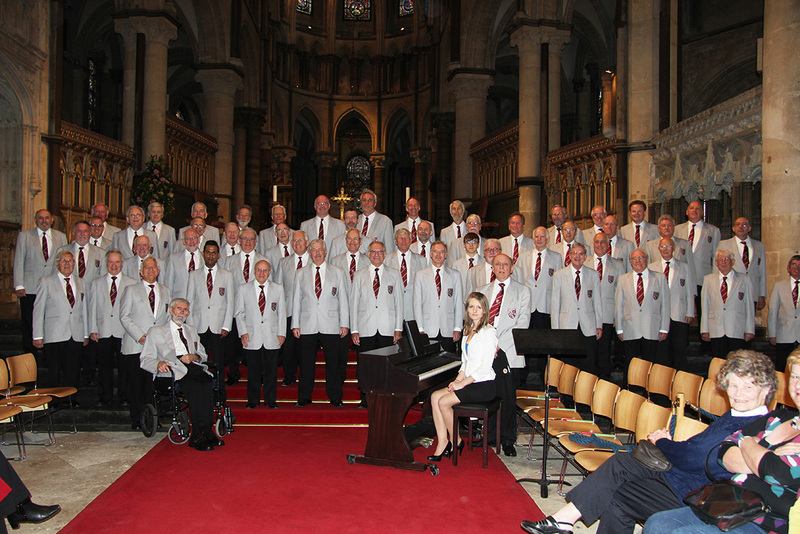 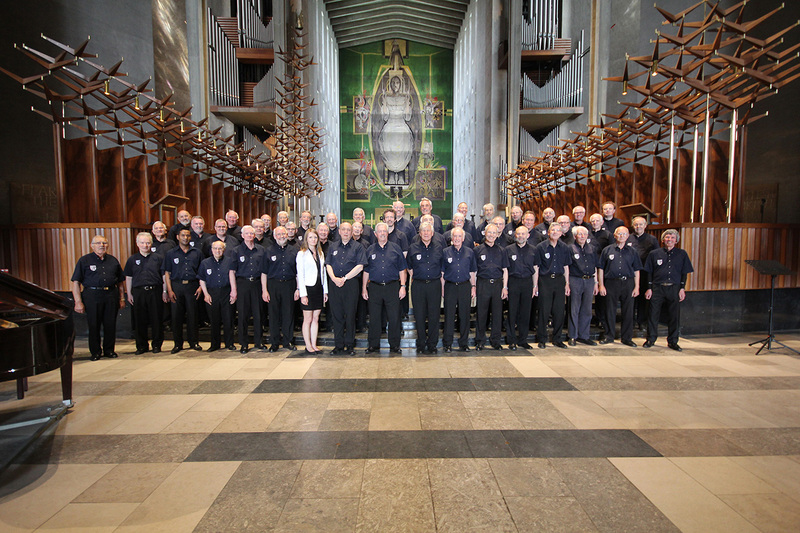 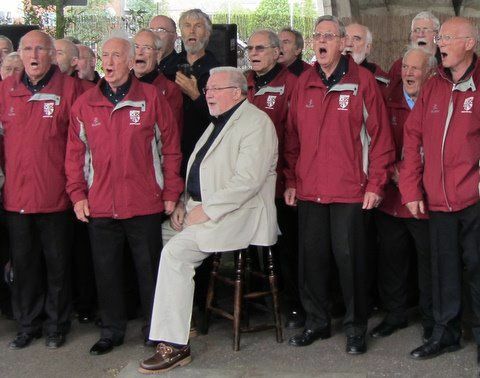 Southern England's most exciting male voice choir! 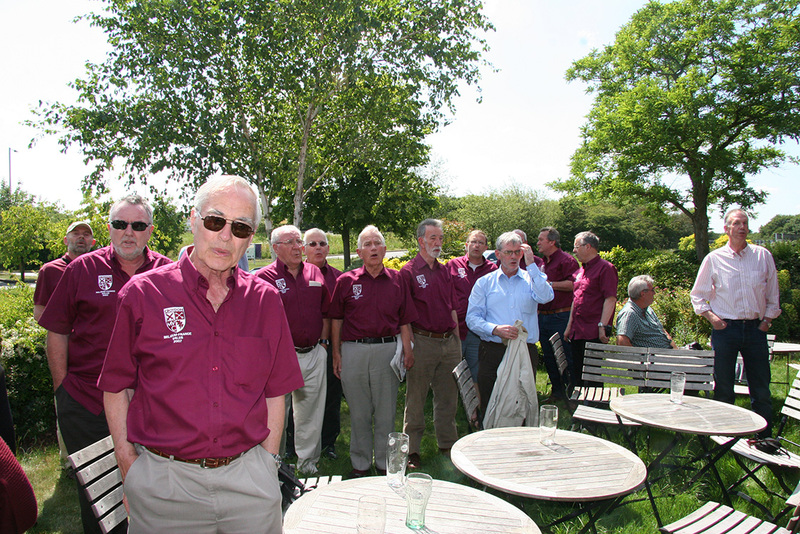 OCTOBER 4: Our choir put on a splendid show at the Sandilands Club Open Day on Sunday, October 1. 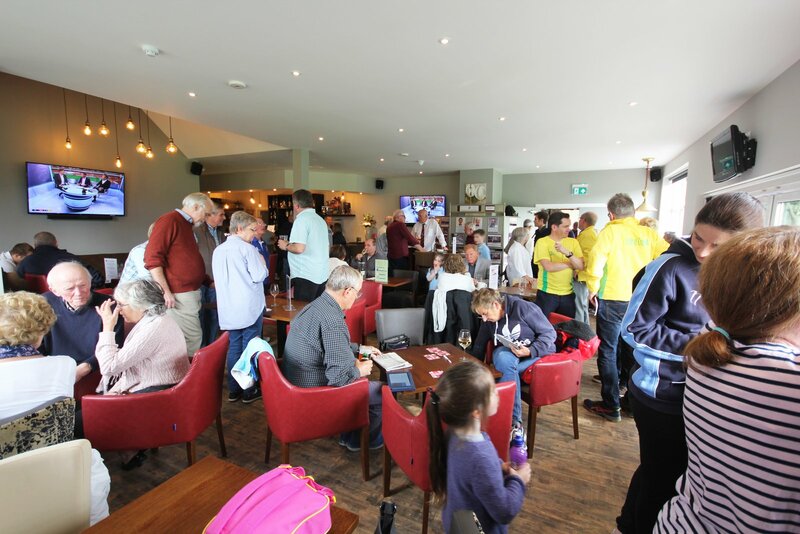 The Sandilands club wanted to demonstrate its recent enormous improvements to local residents and to boost its social membership. 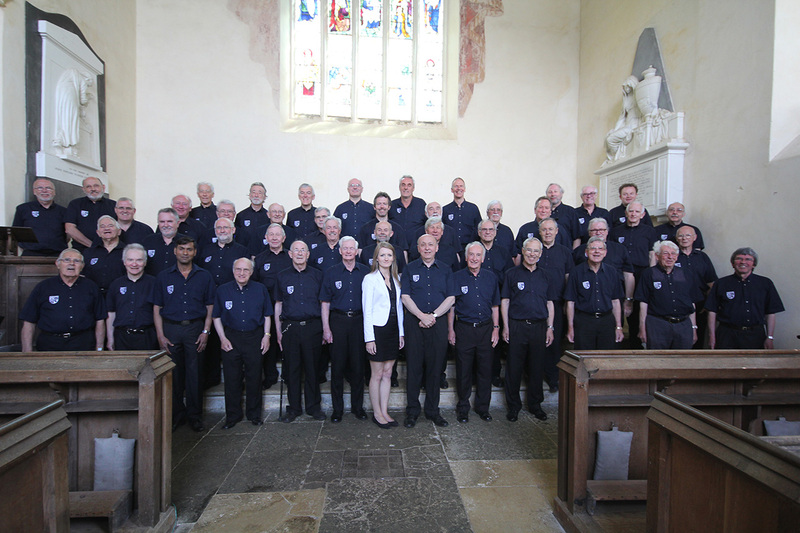 CMVC mounted a display near the entrance to the bar area, staged by John Ward Turner who erected an impressive array of photographs depicting recent concerts, tours and our musical personnel. 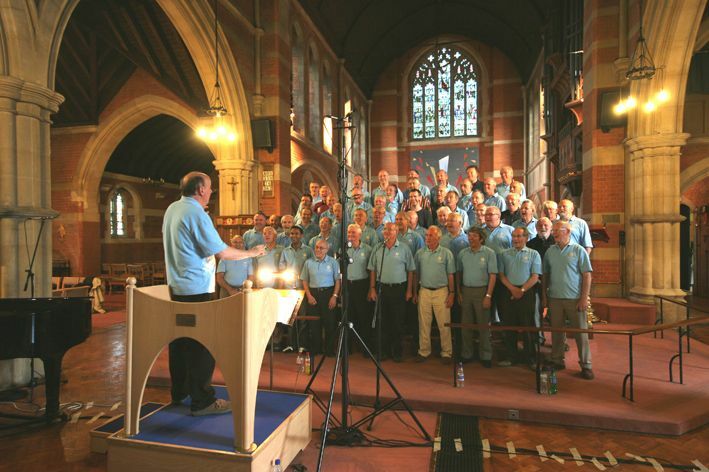 He was supported by Andrew Dadley who set up CD and DVD displays and an iPad showing the choir website. 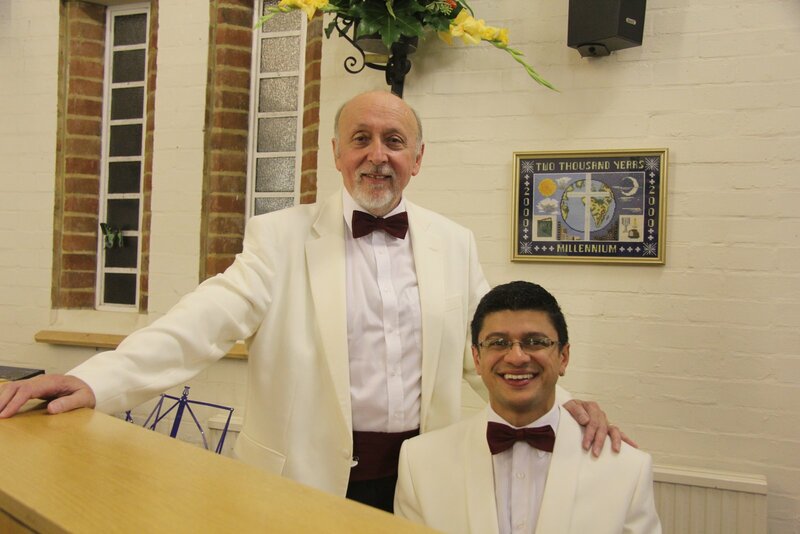 SEPTEMBER 25: Pianist Felipe Rodrigues played his debut concert with the Croydon choir at Banstead United Reform Church on Saturday. 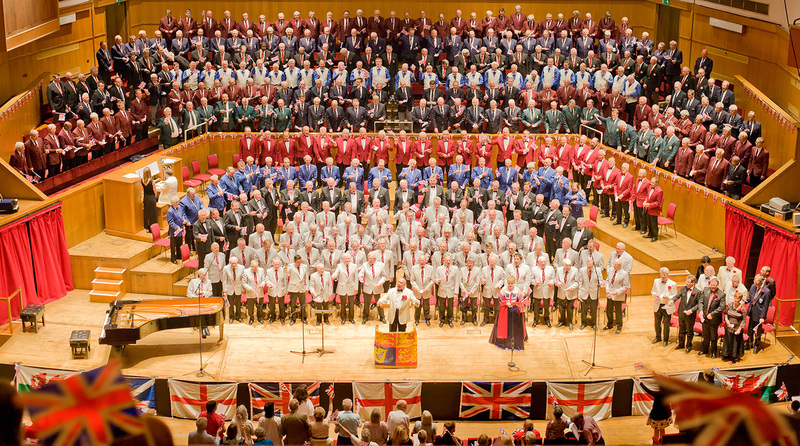 The concert was the first of the new concert season and an audience approaching two hundred filled the auditorium to capacity. 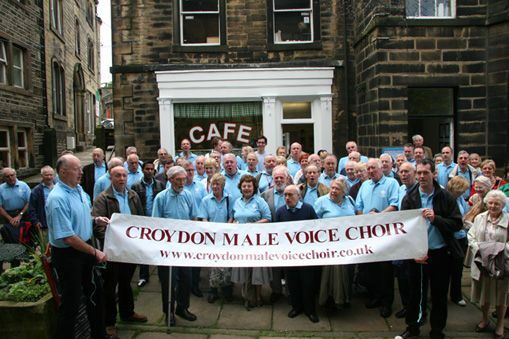 SEPTEMBER 1: The Croydon choir returns to action next week. 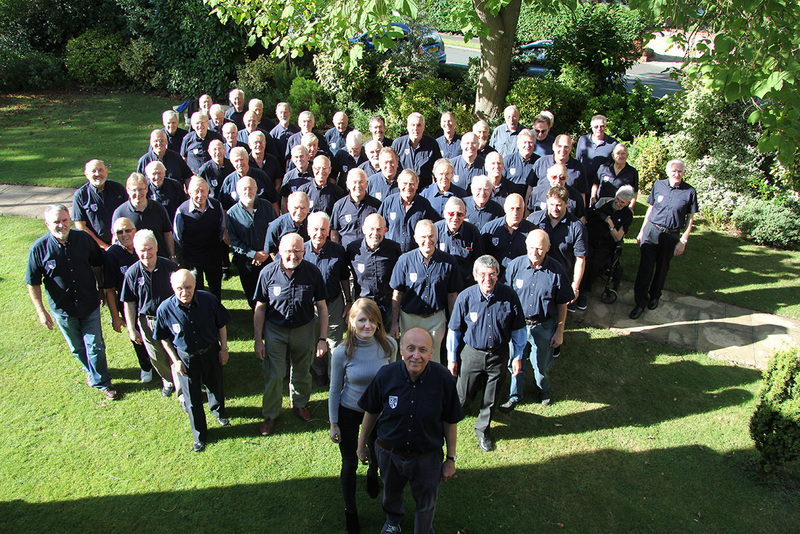 The choir resumes rehearsals at its Sandilands headquarters on September 7, in preparation for its first concert of the 2017-18 season, to be held at the United Reform Church in Banstead on Saturday September 23. 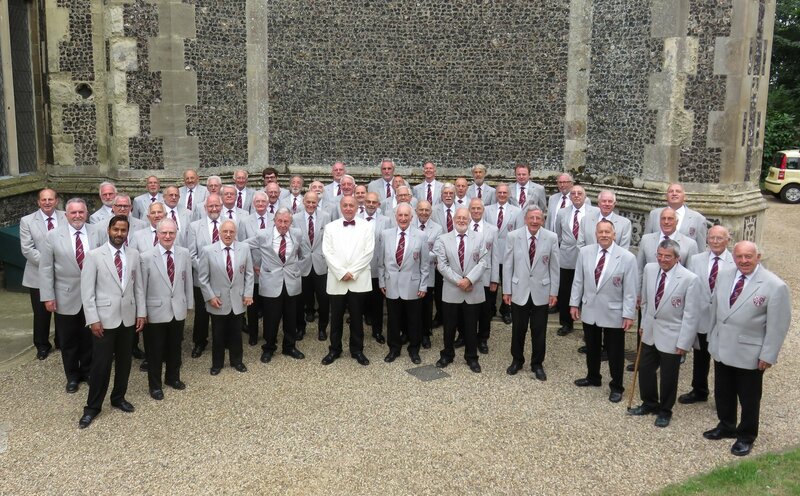 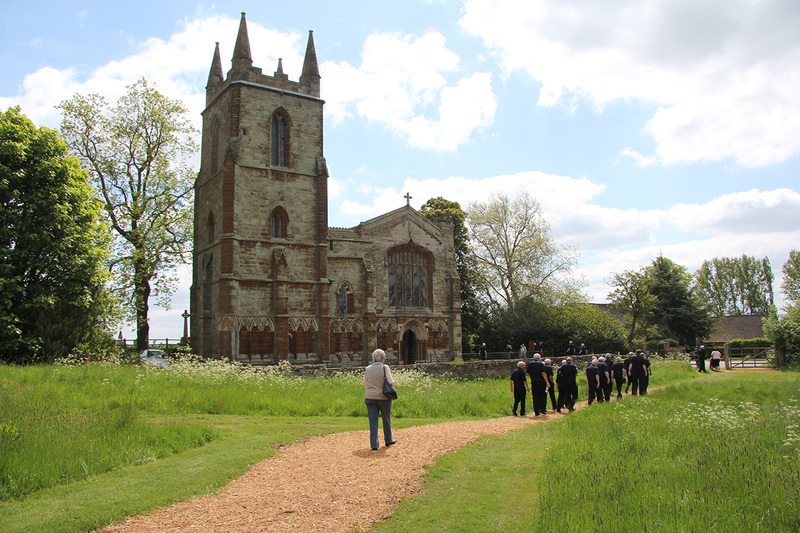 JULY 18: We are just back from an outstandingly successful choir tour to Suffolk, where we sang three times in a range of delightful settings, had a wonderful audience response, and made lots of new friends. 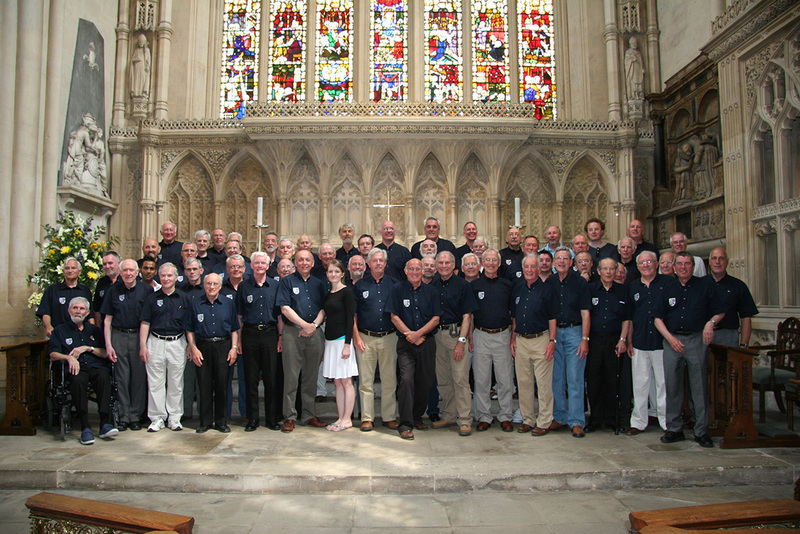 We began the tour on Friday July 14 with a 45-minute sing to a sizeable lunchtime audience at the cathedral of Bury St Edmunds. 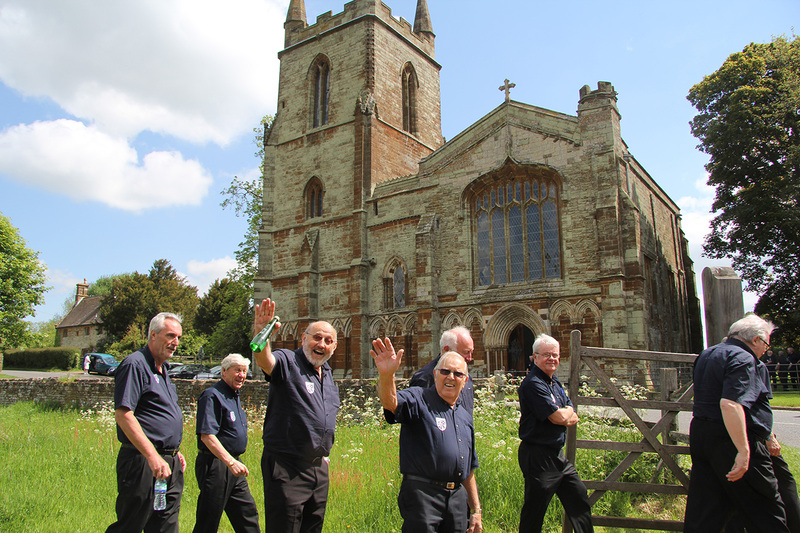 That evening we performed at the spectacular Holy Trinity Church at Long Melford, one of the great fifteenth-century Suffolk wool churches. 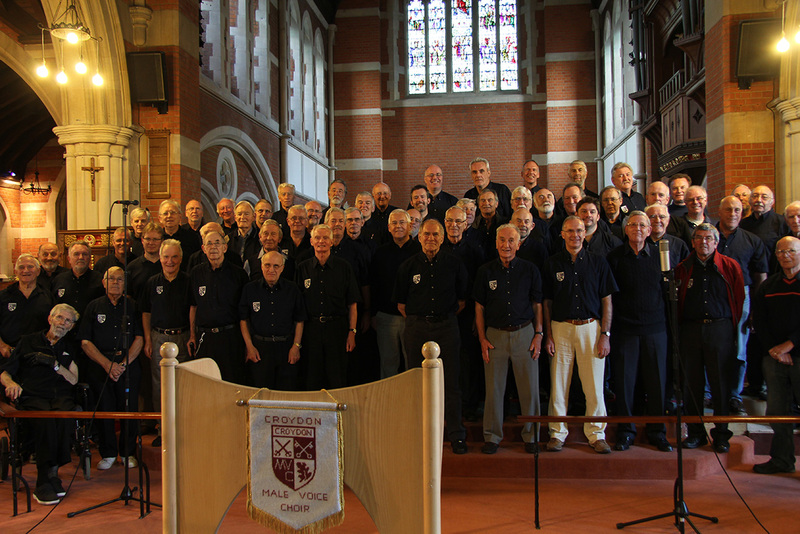 JUNE 11: The Croydon choir staged a successful and enjoyable summer concert at Whitgift School yesterday, delighting a 200-plus audience with a selection of pieces, some familiar, some new, from its current repertoire. 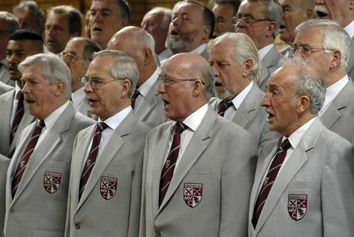 The two new pieces were Scarborough Fair and The Sound of Silence, which the choir has been rehearsing since Christmas. 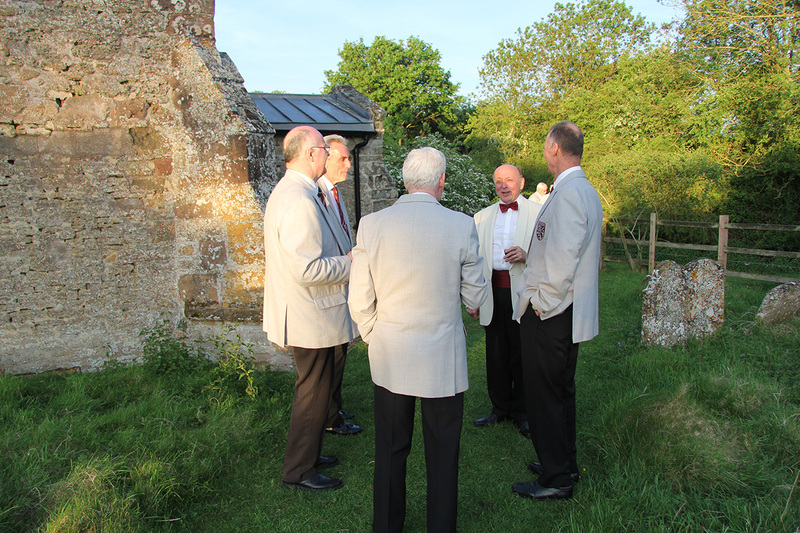 Among the familiar pieces which proved especially popular were Bring Him Home and American Trilogy. 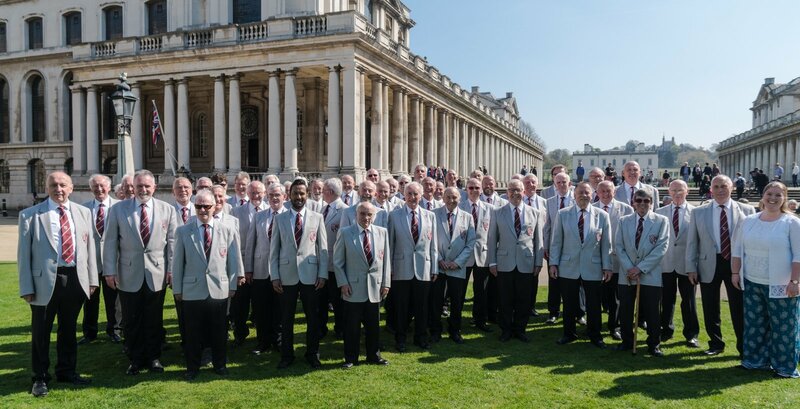 Particularly affecting, given that the chapel was built for returning injured seamen, was our First World War Medley, with its haunting final refrain reflecting on the boys who did not come home. 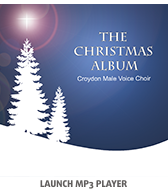 New choir CD on the way!